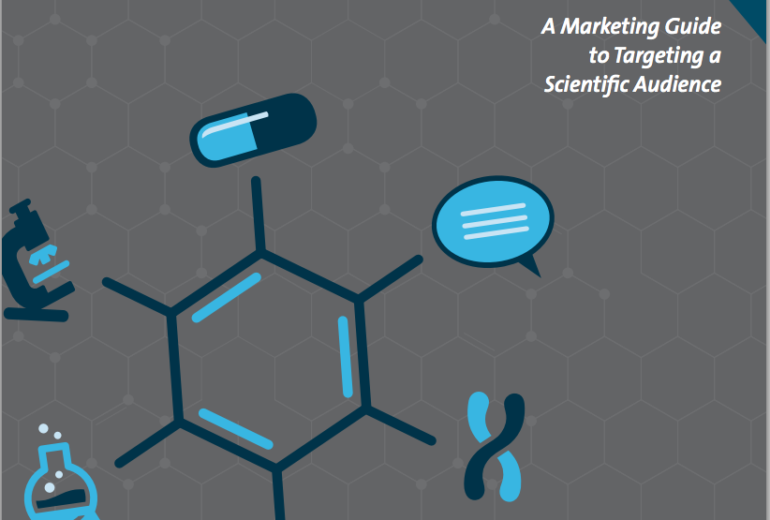 The C&EN Media Group is proud to present its first white paper in a series designed for marketers looking to reach the scientific community. We know that marketing to this audience requires a special approach, because unlike a more general consumer audience, scientists are more likely to demand specific evidence to support claims. They’re trained to filter out biased or unreliable information because their own methods dictate it and their jobs depend on it. Other helpful tips include a breakdown of qualities that define your audience, how specific advertising mediums are used, industry stats, and more. 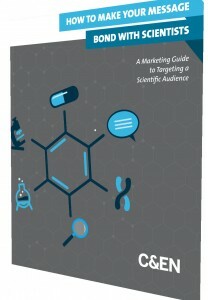 The guide will arm you with the knowledge you need to connect with scientists, target your company’s message, and deliver measurable results. Because even though scientists may be more data-driven than the average consumer, they’re also keen to act on a substantiated offer that speaks to their needs. Click below to download your copy. Download your white paper here.